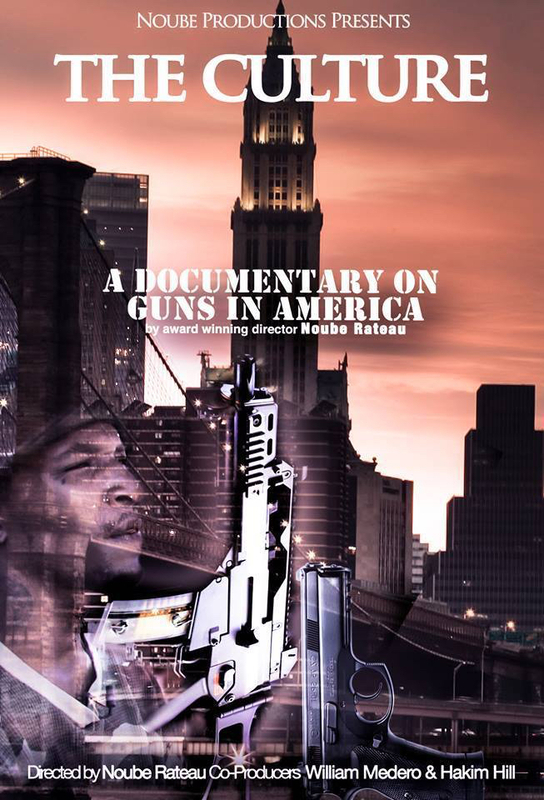 On July 1st Noube Productions will be showing two films in two countries. 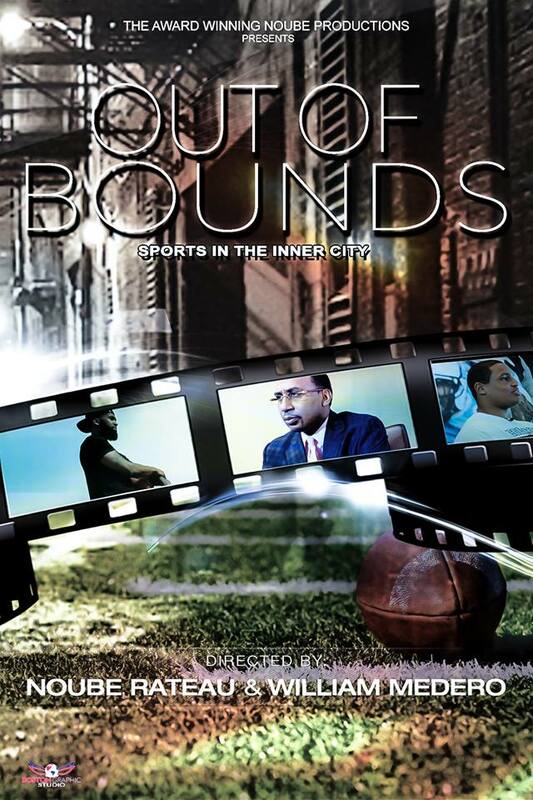 ” Out of Bounds” at the Museum of Fine Arts in Boston at 11:30am & “The Culture” in the Cayman Islands at 7pm primetime ! “Step Up” A documentary on Fatherhood 24 hour free viewing !